The Raika are the pastoral nomads of western Rajasthan. 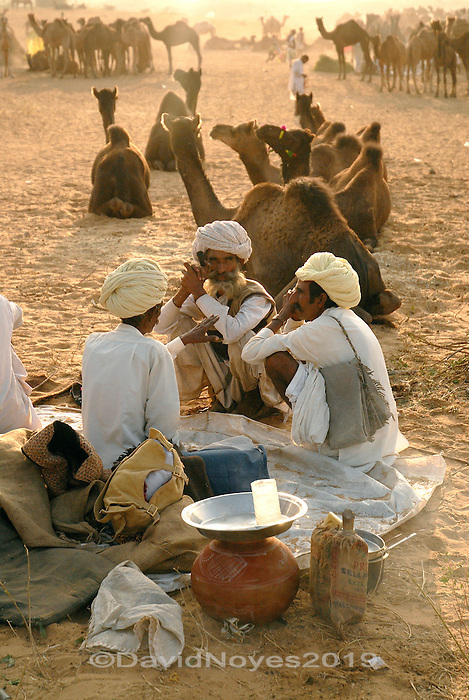 For Raika communities, the camel is the basis of their livelihood. During the annual Pushkar Camel Fair thousands of herders camp under the stars while they buy, sell, race, and parade their prized animals.